Another priest in the Buffalo Catholic Diocese has been put on leave. This time it involves an alleged sexual advance made on an adult. A group from Christ the King Seminary in East Aurora will be leaving Tuesday morning bound for Washington, D.C. for the Pope's U.S. visit. WBFO's Focus on Education Reporter Eileen Buckley says seminarians and faculty members are hoping to have a special session with Pope Francis. WBFO's Eileen Buckley says 33-seminarians and seven faculty members from Christ the King Seminary in East Aurora will see the Pope in Washington. 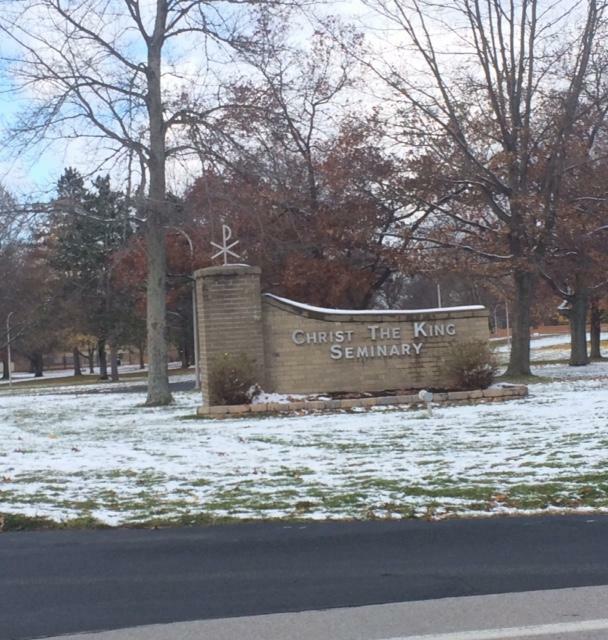 There is a new leader at the helm of Christ the King Seminary in East Aurora. The Rev. 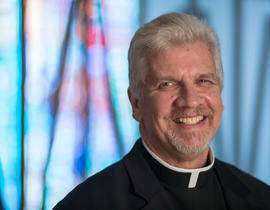 Joseph Gatto recently began his new position as President-Rector. 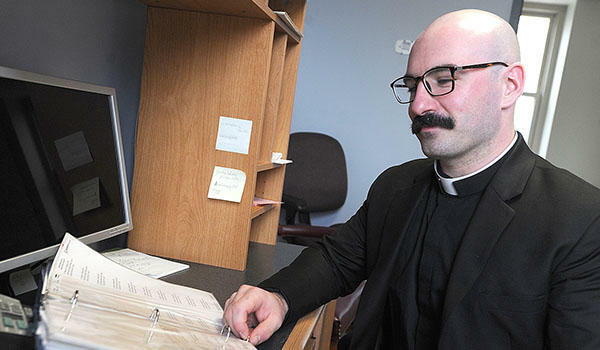 In this Focus on Education report WBFO'S Eileen Buckley says growth is occurring on the campus, as new seminarians are studying to become priests and laity seek theologian teachings.